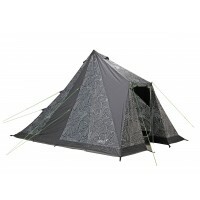 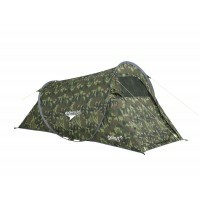 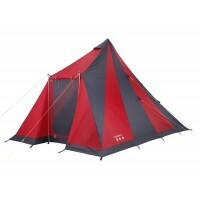 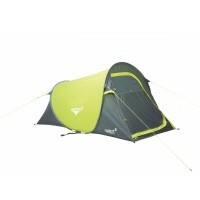 Gelert has a great reputation for manufacturing quality camping tents at affordable prices. 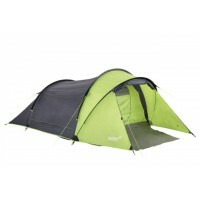 Gelert produces tents for all types of uses and to suit every budget and that is why they have remained so popular. 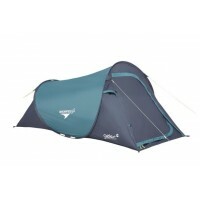 For this season we have selected a great range of Gelert backpacking tents including the best selling Gelert Solo tent Gelert Backpacking Tent which has been a best selling solo expedition tent for many seasons. 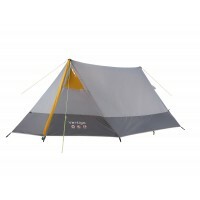 These Gelert backpacking tents, including the Gelert Mongoose and Gelert Dolomite, offer excellent reliability at very cost-effective prices. 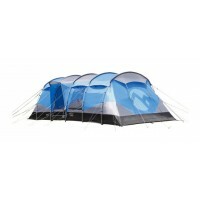 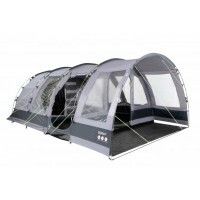 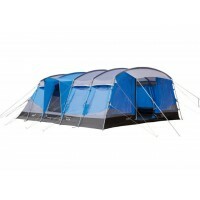 We have also chosen an extensive range of Gelert Festival tents including last season's best selling Gelert Cabana 4 Gelert Cabana Festival 4 Man Tent and the new Gelert Cabana 2 Gelert Cabana Festival 2 Man Tent that offer an innovative design and will make a statement on any festival camp site. 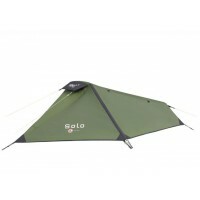 As usual we also have a range of the Gelert Pop-Up tents including the Gelert Quickpitch SS Tents and the new Gelert Chinook 2 and Chinook 3. 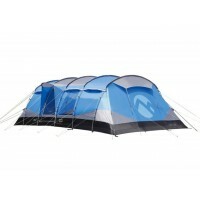 All of these tents have been chosen in vibrant colours which will help you identify your tent on the camp site and help get you in the party mood.